GDPR stands for General Data Protection Regulation. It is a new set of rules that are designed to make people have more control over their personal data. The purpose of GDPR is to make the regulatory environment simpler and well aligned with every company’s way of doing business. The idea is to benefit both the customers and the businesses equally from the digital economy with better clarity. You deal with one or more European countries. Call centers have all the three aforesaid reasons. In the call center environment, it gets more essential to keep the customer related data more transparent. Because call centers deal with the needs of the customers and almost every communication leads to information gathering for various reasons such as sale or to solve a problem. Now, call centers will have to follow some tighter regulation to capture and store the customer data. Call recording and archiving will find a tougher screening. Let’s see some unavoidable points to make call centers GDPR compliant. Whenever an organization holds the personal data of the customers, it is their responsibility to ensure that the data is managed securely with all the GDPR regulations. Earlier the definition of personal information was different from the one that GDPR has given. GDPR covers every data that can give the identity of an individual person. It may include name, address, photo, email address, bank details, social media posts, medical details or even a computer’s IP address. Call centers need to think about how they should store and recall the data. Call centers will be obliged to give any personal data in the course of one month. Moreover, in case if the business is taking services from a third-party call center then the time duration to give the data will be same. Any individual can ask for his personal data, and that should be delivered in a structured as well as a commonly used format. Make sure your whole staff is aware of the basics of GDPR policy. It is equally necessary to know about the key players whose job will be affected because of the new policy, for example, now, agents will have to be extra attentive while having a conversation with the customers. Another essential thing is to track down every saved data of the customers and have knowledge about how it is being used by the call centers. Consent of the customer is very much necessary, and every small or big information of the customer can only be taken after a consent. Call recording is a usual practice in the call center environment. Earlier, call recording didn’t need any consent from the customers, but after the arrival of GDPR, everything has changed. Now call centers need to take permission from the customers to record the calls for the training and other meaningful purposes. In a nutshell, every information saved by the call center should be in the awareness of the customer. The customer has every right to restrict or allow the access of his data. These rights make sure the inclusion of customer choices. The customer rights include all these rights. Customers need to be notified of “what kind of their data is being collected” and “how is the organisation aiming to use the collected information”. Also inform the customer, in case of any policy change or updates. 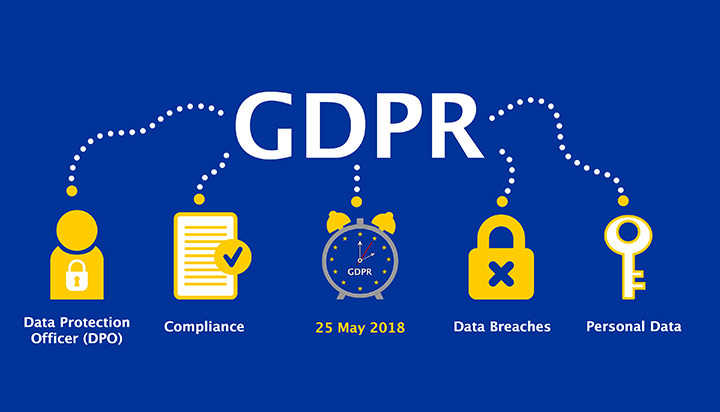 In case of virtual call centers, it is also necessary to ensure that the data centers that are hosting the call center services should abide by the GDPR policies completely. There is no question that GDPR will change the ways of engagement between customers and organizations. The standards for data protection and privacy will improve as GDPR will bring in transparency and customer satisfaction. The selection of right technology is going to play a vital role in the implementation of GDPR and every call center with the right technology set up will benefit. 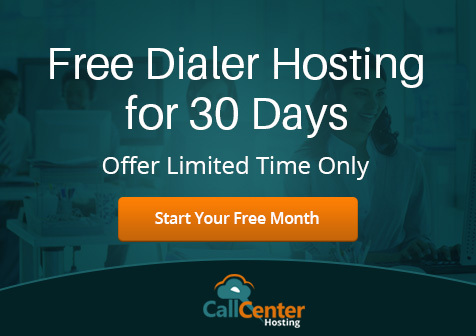 Predictive Dialer on Cloud: The Key to Call Center Success [Blog Series Round... What is a Predictive Dialer?